Welcome to Feature Friday! 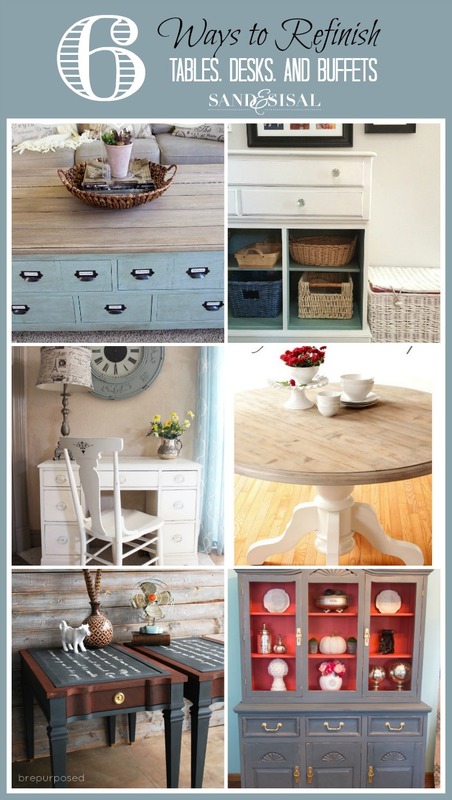 This week I chose 6 Ways to Refinish Tables, Desks & Buffets, all projects linked up our Inspire Me Monday Link Party. Lets take a look! 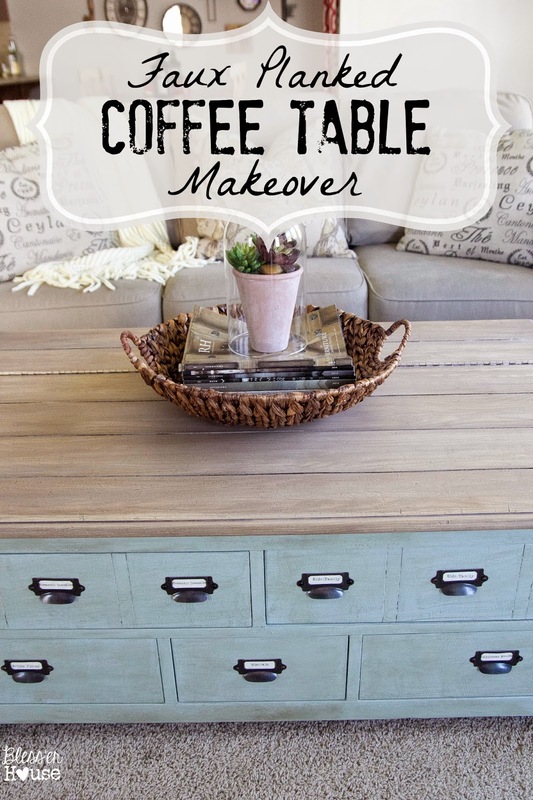 I am so impressed with this Faux Planked Coffee Table Makeover via Bless’er House. The color combination is beautiful and you will have to check out how she cleverly created the appearance of planked wood! Remodelando la Casa does it again with this gorgeous Driftwood Kitchen Table and Chair Transformation! 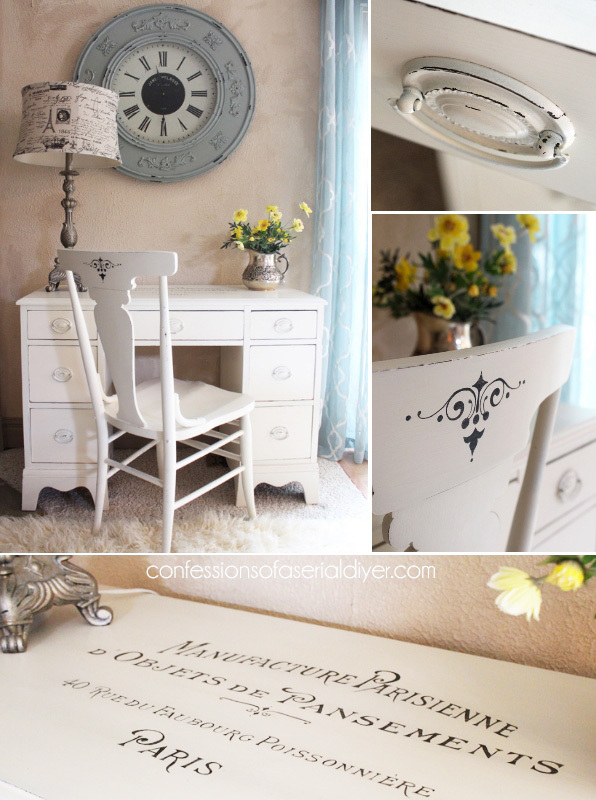 It reminds me of my kitchen table makeover. 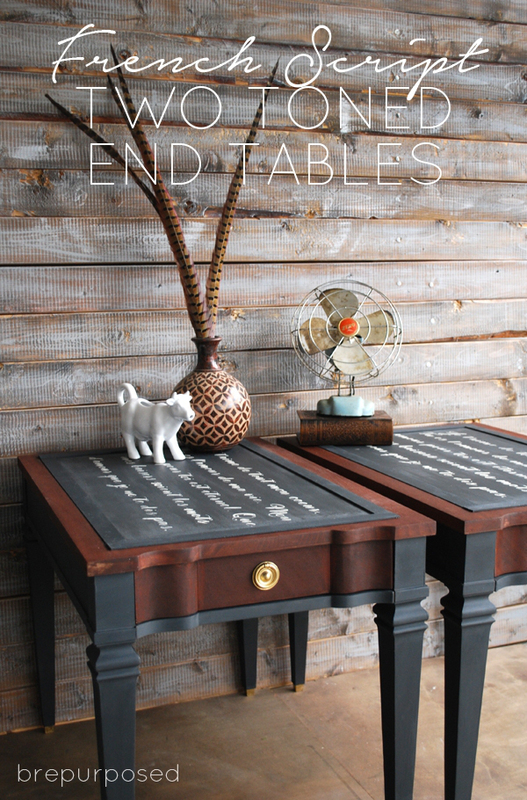 Be Repurposed took two very beat up end tables and gave them a dramatic French Script Two Toned Table Makeover. Join us each Monday for Inspire Me Monday Link Party when you can find awesome inspiration like these projects, featuring DIY, Crafts, Decor, Recipes and more! 4 blogs, 1 link party! Kim, Thank you so much for including my project in this week’s round up. Love the planked coffee table! You are very welcome Christina! I think your tips and tricks for creating a planked table top are genius! I was interested in reading about refinishing furniture but I could not see the instructions only pictures. Do I need a password? 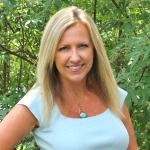 Hi Lisa, all you need to do is click the blue link title in the description above each picture. That will take you to the original blog posts where you can learn more about each furniture piece. Thank you SO much for including my tables in this awesome roundup!! Hope you’re having a wonderful weekend! 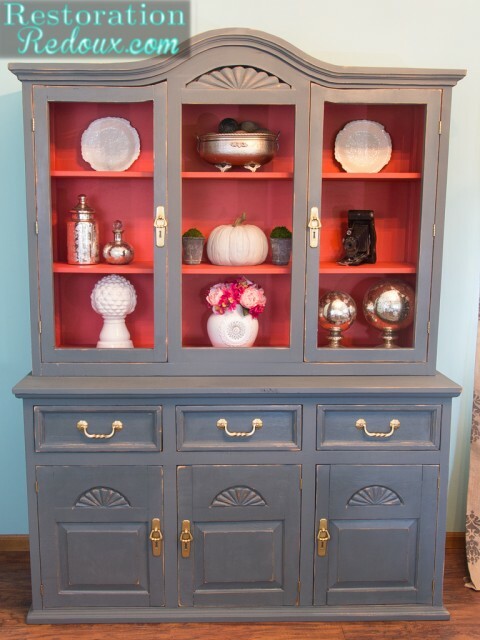 Thanks so much for featuring my china hutch! Hooray! 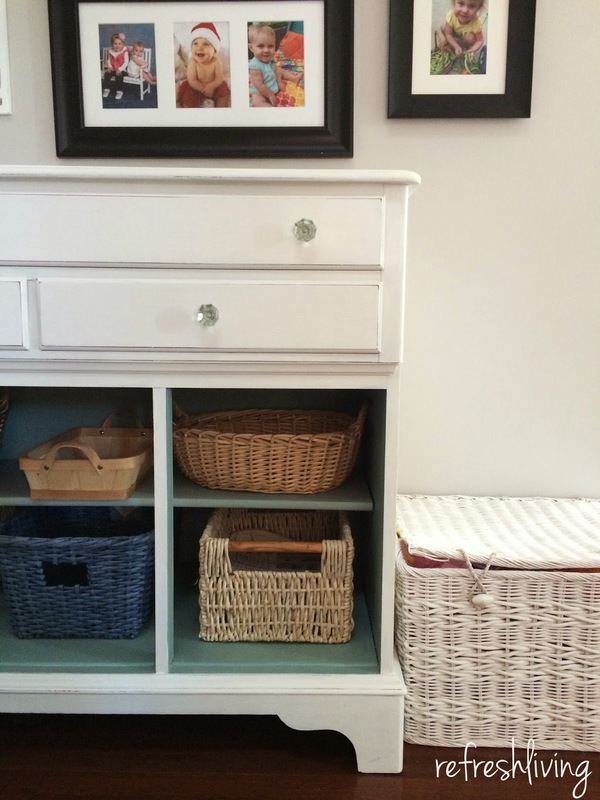 Thanks for featuring our new “toy box”!